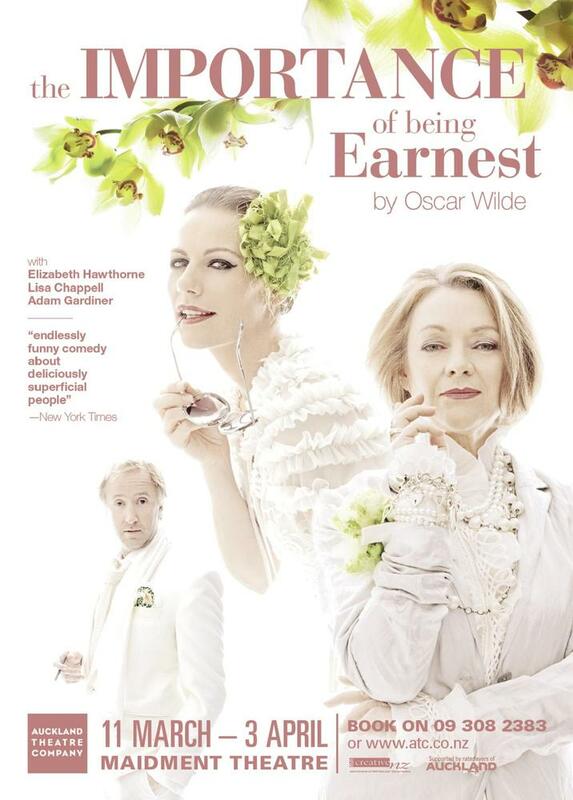 Backstage story for “The importance of being Earnest” Monday March 1st @ 6.30pm. Art Lounge, New Gallery, Auckland Art Gallery, Lorne street. Bookings and reservations are not needed for this free event.